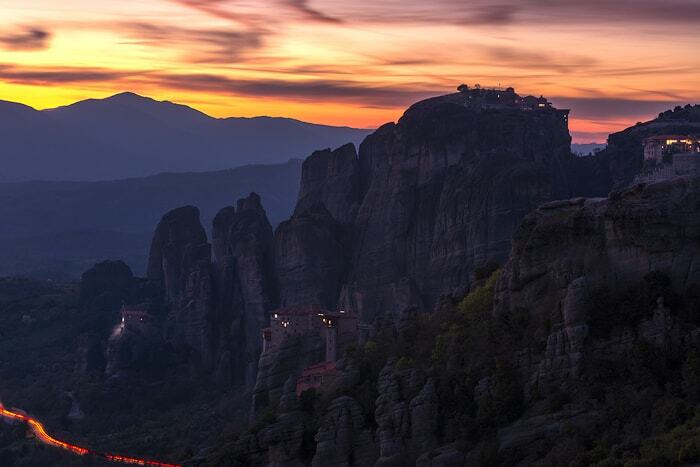 Monument of Humanity”, Meteora is the most important (after Aghios Oros) monastic center in Greece. 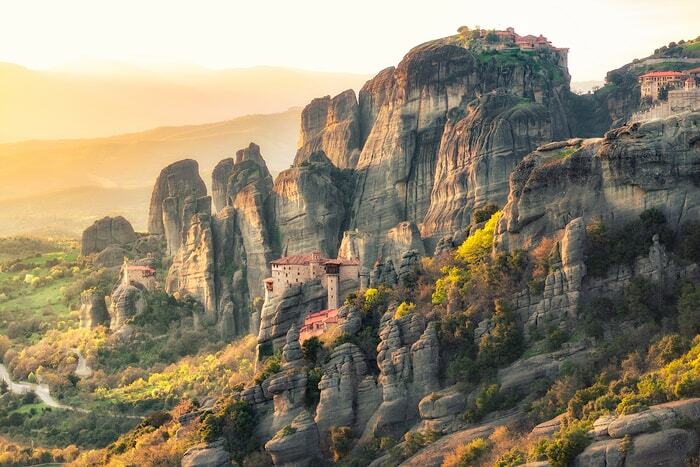 Travelling to this unique North Greece location, Meteora rocks offers incredible photography moments. 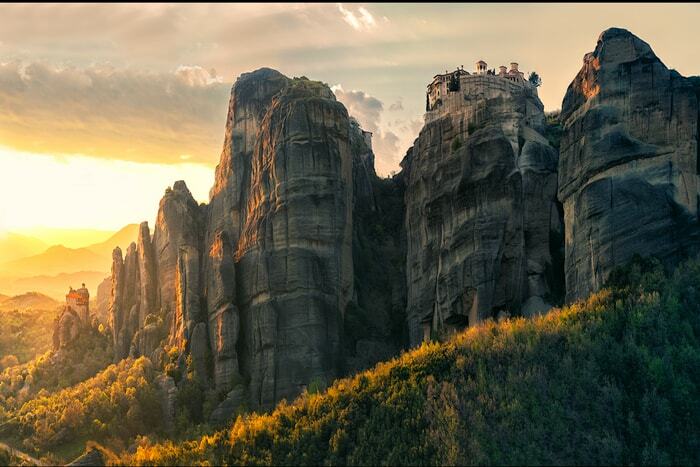 It’s the perfect background for landscape photography, unique scenery that you can not find anywhere else in Greece. 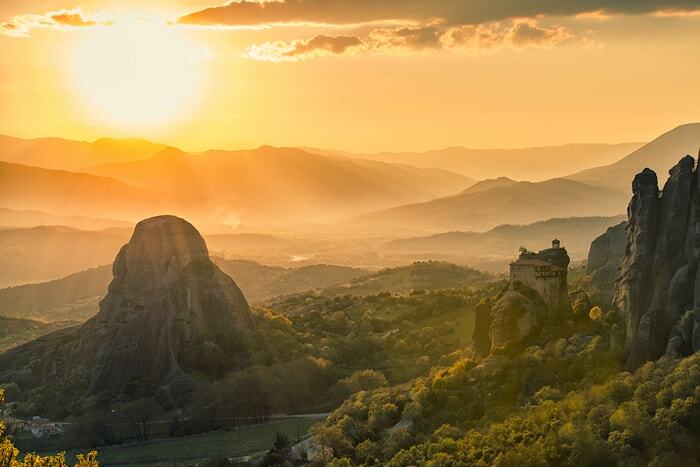 09.00 After breakfast in the hotel we prepare suitcases and leave for the Holy Monastery of the Transfiguration of the Savior or Grand Meteor, where we will have the opportunity to visit and photograph it outside the Monastery. 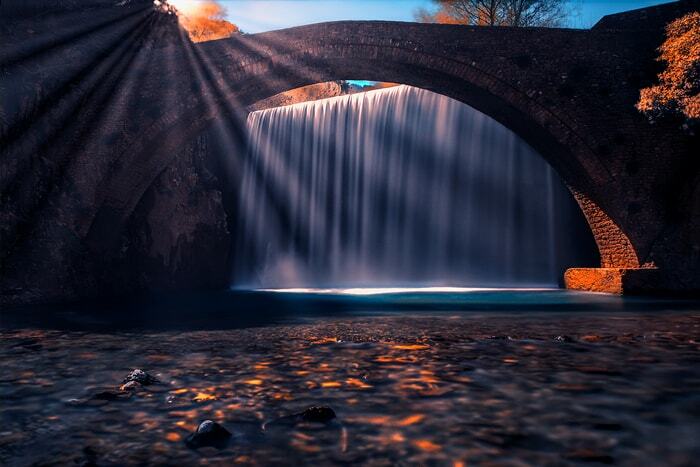 The excursion continues towards Trikala to photograph two other historical sites of the area, the Stone Bridge of the Trikalas Gate and the Cataract with the Arched Bridge of Palaiokarya. In between the last two stops we will stop for lunch at a tavern in the area. 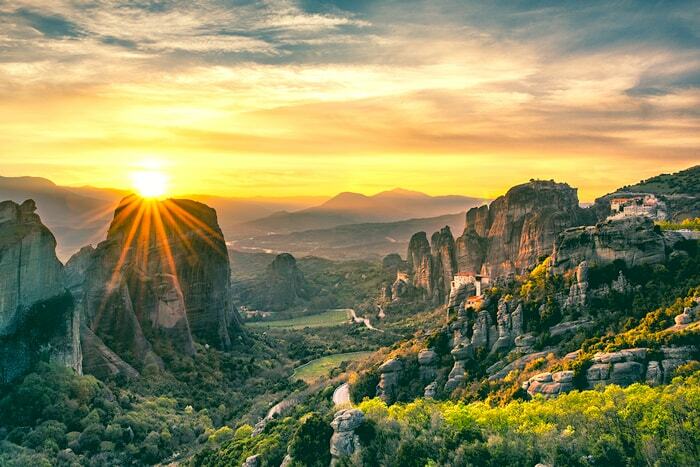 Return to Athens late afternoon. 90 days from the start date of the Workshop full refund minus 70€ service fee.